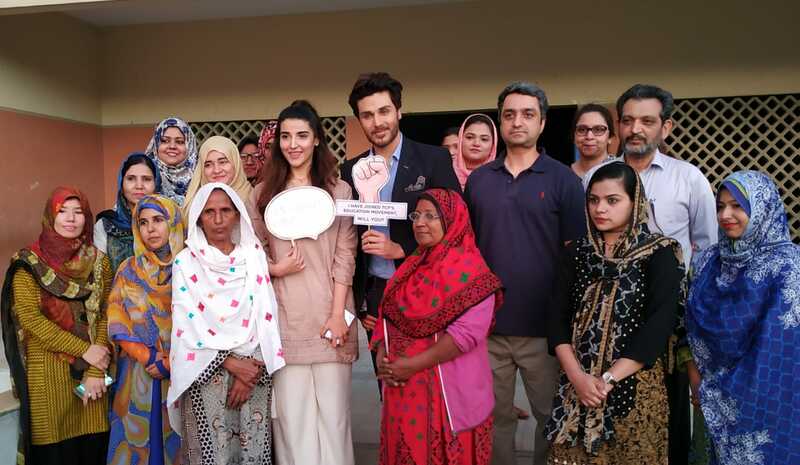 TV actor Hareem Farooq and Ahsan Khan visited The Citizen Foundation’s (TCF) Qayumabad campus and signed an agreement to become goodwill ambassadors. Both the celebrities showed their commitment towards TCF’s mission to provide quality education for the less privileged. They will support the ongoing efforts of TCF by creating awareness for the need to create education opportunities for all the children of Pakistan regardless of their caste, creed, religion or ethnicity. Education remains one of the biggest socio-economic issues being faced by Pakistan. Currently, there are more than 22.6 million out of school children. This makes Pakistan the country with second highest number of out of school children in Pakistan. That’s why we are facing an education emergency and all hands need to be on the deck to create the capacity for providing education for these out of school children. Statistics reveal that 1/3rd of out-of-school children do not attend because education is too expensive or the school is too far. The TCF school model was built to solve for these issues. “Education is the best gift that we can give to any child. I visited a TCF school earlier this week and it was one of the most incredible days of my life. After winding through a couple of narrow lanes of machar colony, we reached the purpose-built TCF school in the heart of the community. I have joined hands with TCF to support their mission to provide quality education for the less privileged,” said Ahsan after signing the agreement. 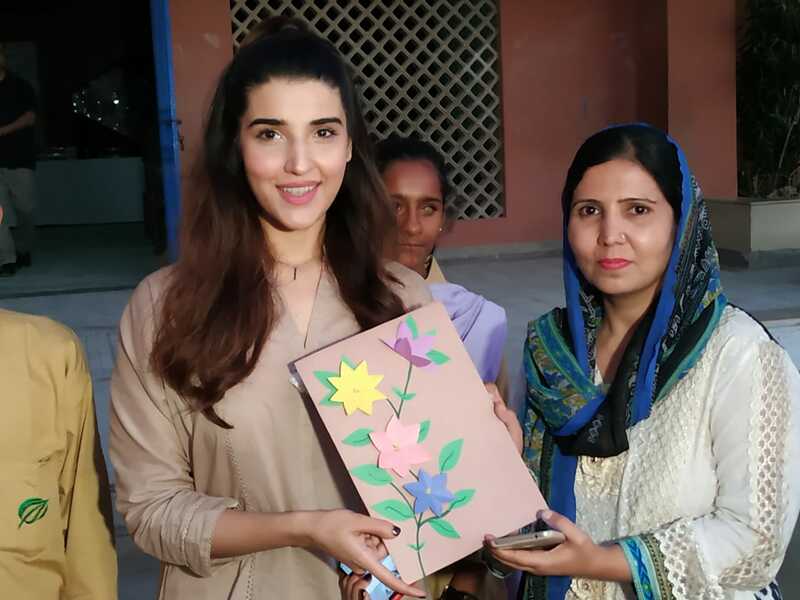 “Education makes a child’s universe limitless - so just imagine where Pakistan can be if all our children are able to get this basic civil right and shine bright?” said Hareem while sharing her thoughts. Foundation is the largest private employer of women in Pakistan with an all-female faculty of 12,000 teachers and principals, encouraging parents to send their girls to school. TCF has 220,000 students this year. Nearly half (48%) of TCF students are girls. Eighty-eight percent of TCF alumni have gone to college and 71% are employed.